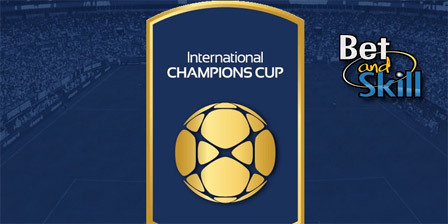 Inter Milan face Paris Saint Germain in a club friendly fixture in the International Champions Cup in Oregon on Sunday. Don't miss our Inter Milan v PSG betting preview with expert predictions, betting tips, enhanced odds, starting line-ups, bookie offers and no deposit free bets to use on this match! Inter Milan have already played so far, recording a 0-0 draw against WSG Wattens, a 1-2 defeat to CSKA Sofia, before winning 2-1 against MLS side Real Salt Lake on Wednesday. The Nerazzurri are looking to step up their preparations before their other two International Champions Cup fixtures against Bayern Munich and Celtic, and the pre-season friendly against Argentine outfit Estudiantes. Roberto Mancini, who is reportedly still unhappy with the club over the transfer policy, is likely to field a 4-4-2 formation with Palacio and Jovetic up front. Mauro Icardi has pain to his shoulder and could be rested. Assane Gnoukouri might not be totally match fit while Davide Santon rejoined the team after his failed transfer to Napoli. New signing Ever Banega is training in Milan while Caner Erkin and Cristian Ansaldi are both expected to start. Ivan Perisic, Eder, Gary Medel, Marcelo Brozovic and Jeison Murillo will not feature in the US friendlies. PSG comes into this match after a 2-1 victory in a friendly against West Bromwich Albion courtesy of second-half strikes by Adrian Rabiot and Lucas Moura. New manager Unay Emery has already recruited Poland midfielder, Grzegorz Krychowiak, from his old club while Thomas Meunier and Hatem Ben Arfa have joined from Club Brugge and Nice respectively. The former Sevilla boss will be missing a couple of players including Marquinhos (Olympics), Blaise Matuidi (Euro 2016 recovery), and Jean-Kevin Augustin (U-19 Euros. Anyway, much of last season’s squad is in place, with Zlatan Ibrahimovic being the only notable departure after leaving for Man Utd on a free transfer. Edinson Cavani is now the primary option upfront after years on the wing as an understudy. Inter Milan (4-4-2): Handanovic – Ansaldi, Erkin, Miranda, D'Ambrosio – Kondogbia, Melo, Biabany, Bakayoko – Jovetic, Palacio. PSG (4-4-2): Trapp – Sabaly, David Luiz, Kimpembe, Kurzawa – Ikone, Stambouli, Callegari, De Sa – Ben Arfa, Cavani. 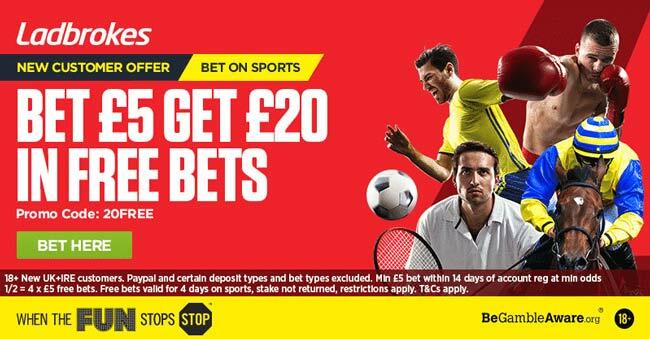 "Inter Milan v PSG predictions, betting tips, lineups and free bets (ICC 2016 - 24th July)"